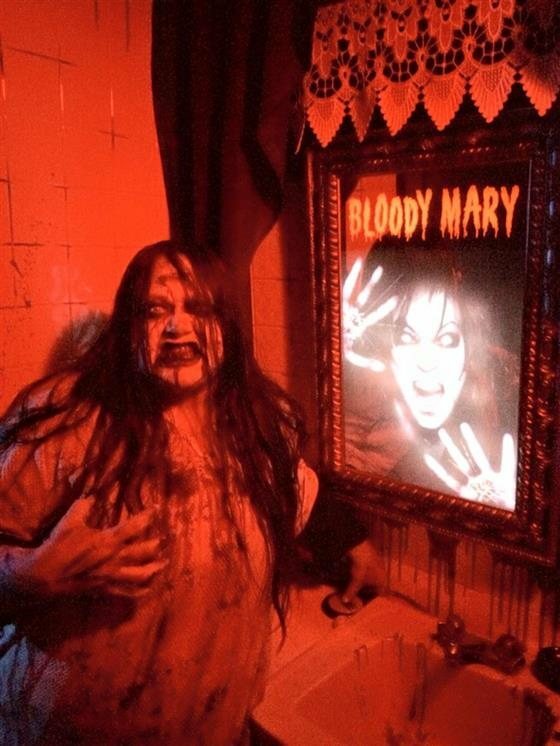 Last Haunt Season NightScreams doubled the size…now we have doubled the scared. 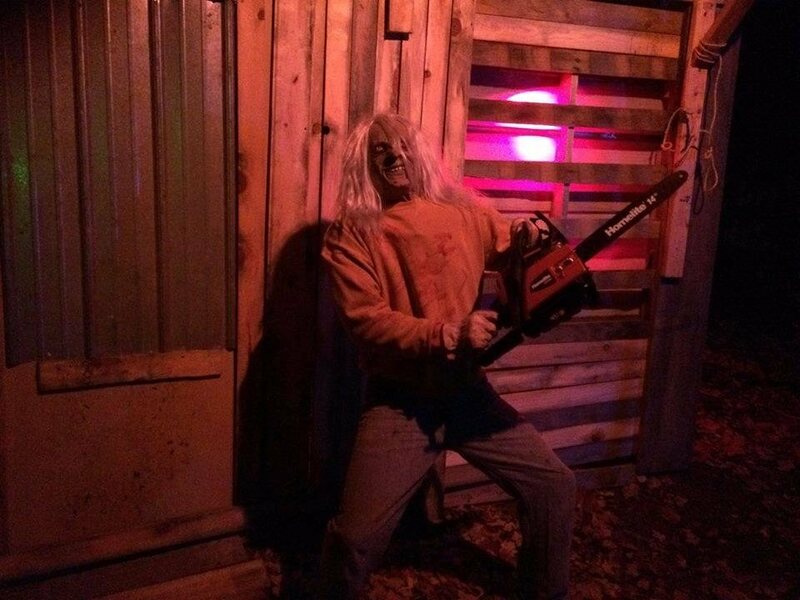 Our larger attractions that will surely delight screamgoers. 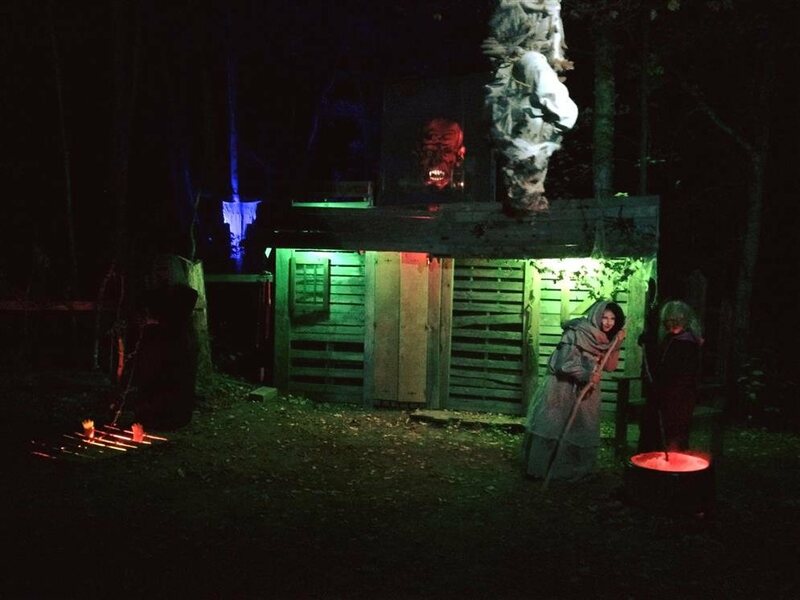 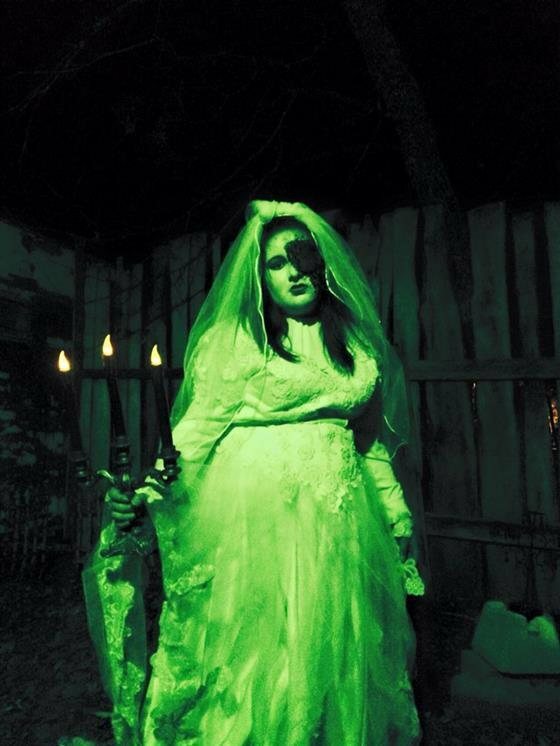 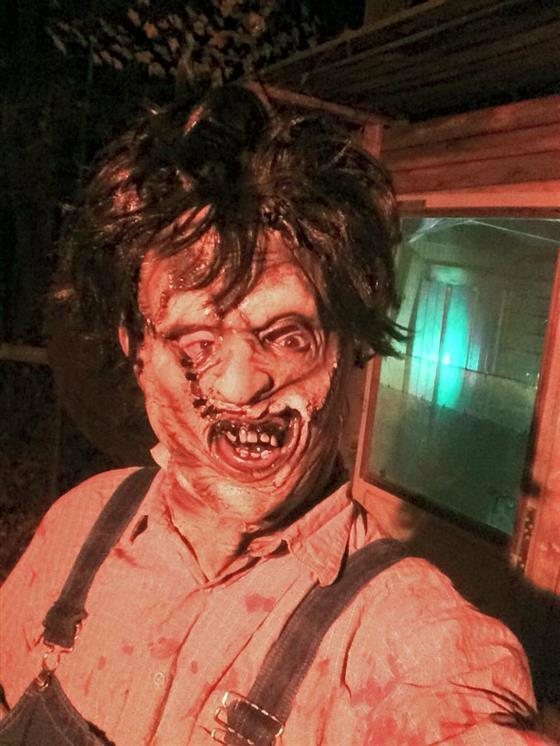 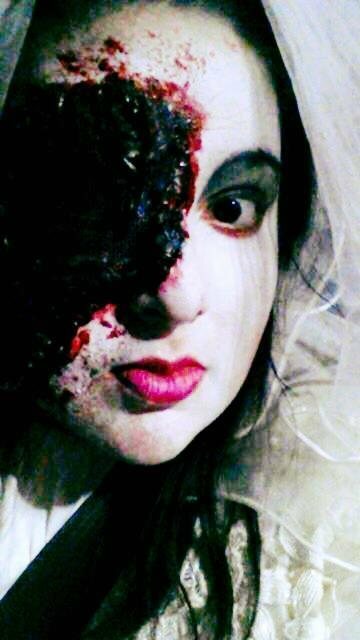 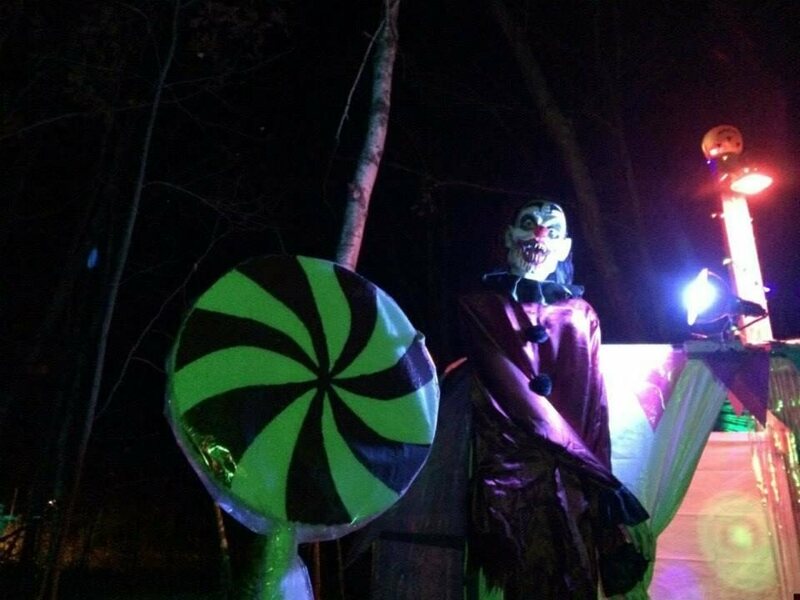 Enter our haunted cabins, graveyards and dare to enter the haunted forest. 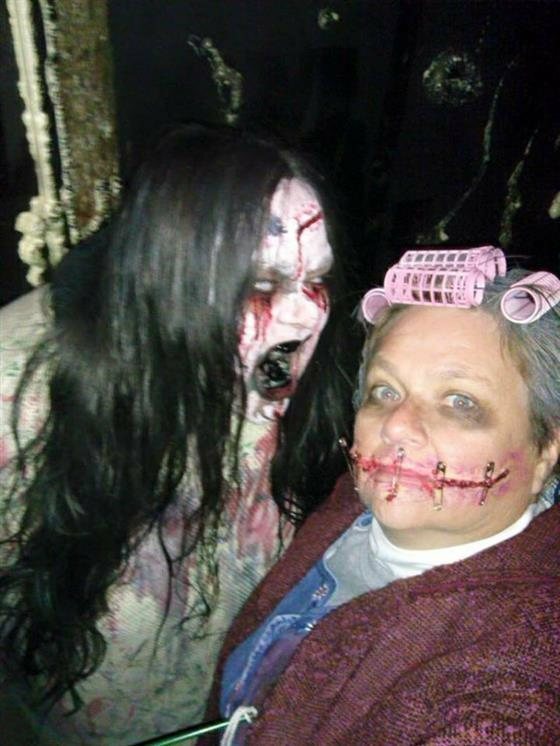 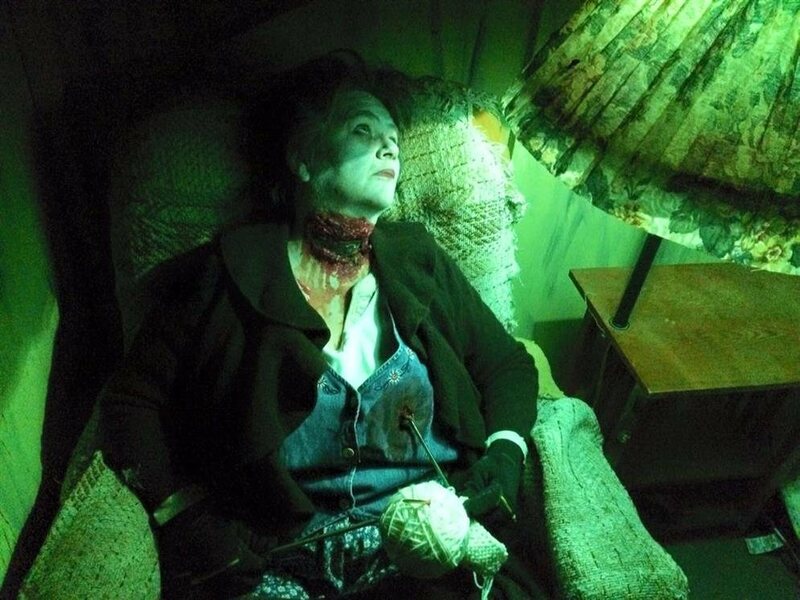 There are a lot of haunted attractions that are themed base, or tell a story… NightScreams takes into consideration that people are scared by a variety of different things. 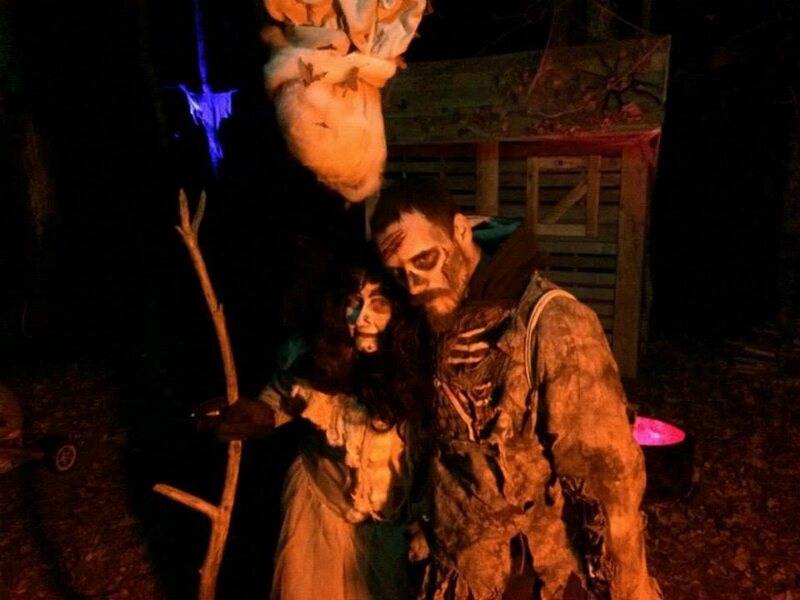 Every year we make sure we take that into account, whether you’re afraid of clowns, zombies, ghostly spirits or your own shadow, we have it all covered!!! 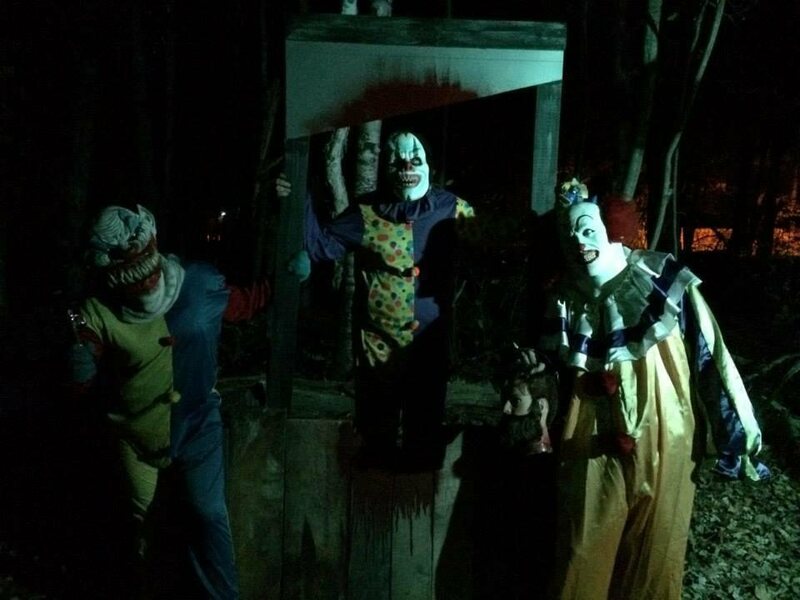 We are rated top three scariest attraction in Minnesota. 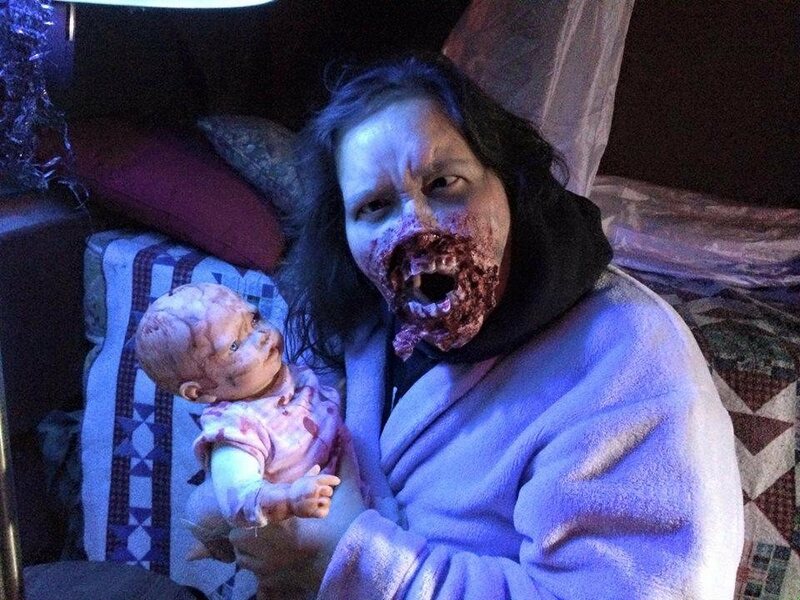 So…What Scares YOU? 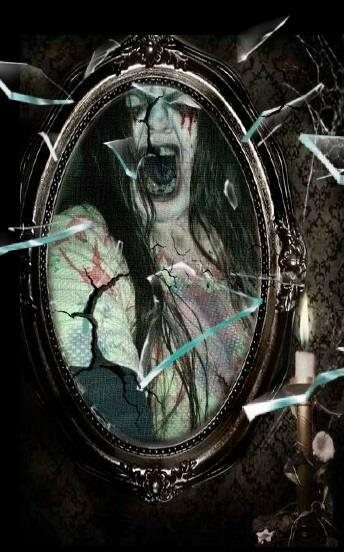 Very scary!! 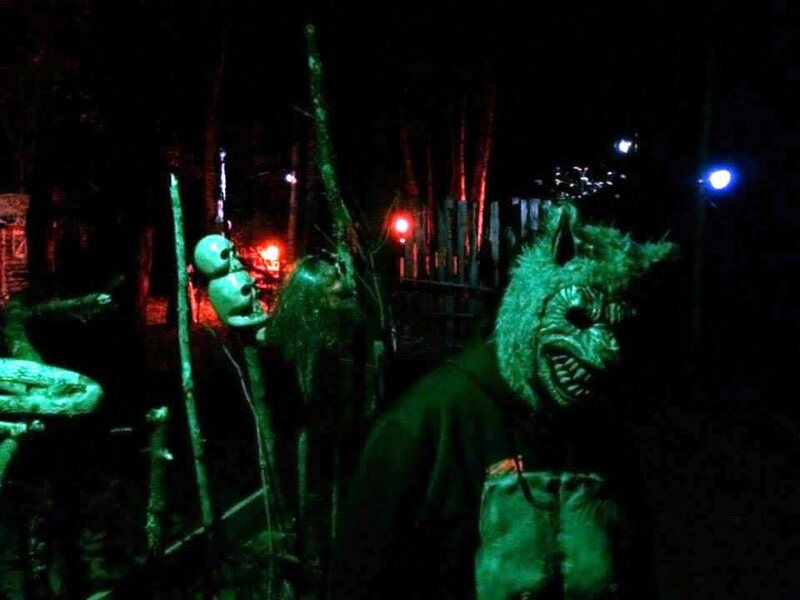 Had a fun time; just wish it were longer.